Tonight I will share a few more of the recent books I have read that are on the Mustich 1000 list. 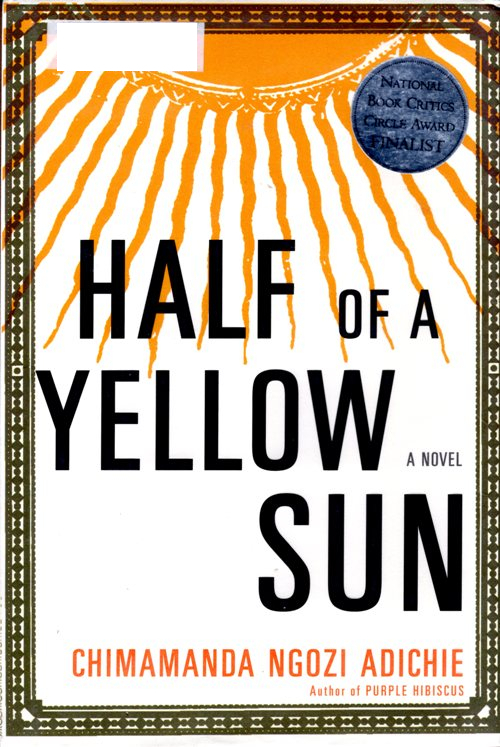 Half of a Yellow Sun by Chimamanda Ngozi Adichie is set in Nigeria and Biafra in the late 1960’s. The story follows the lives of several people involved in the creation of the short lived Republic of Biafra and how war affected their lives. The book is a great look at this time period and was a good read. 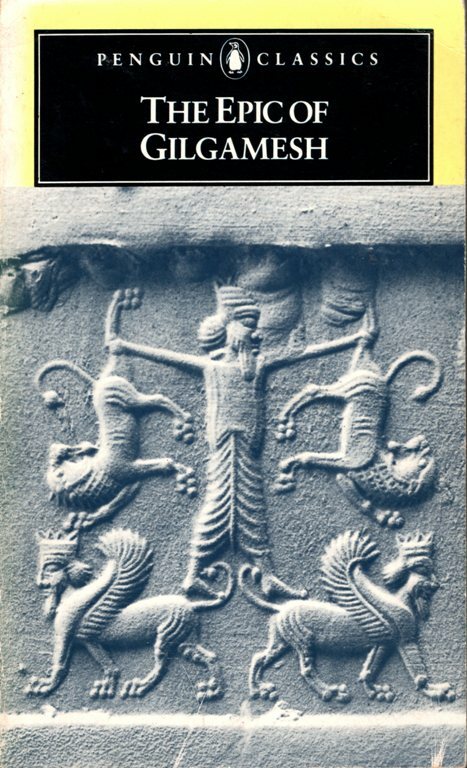 Now we go way back in time to The Epic of Gilgamesh. This epic poem is from the 3rd millennium B.C. and includes the Mesopotamian flood narrative that is much talked about. Some claim that it is the source of the story of Noah in the Bible. However, there are many flood narratives which reinforces the fact that there was a global flood and not just a local flood. 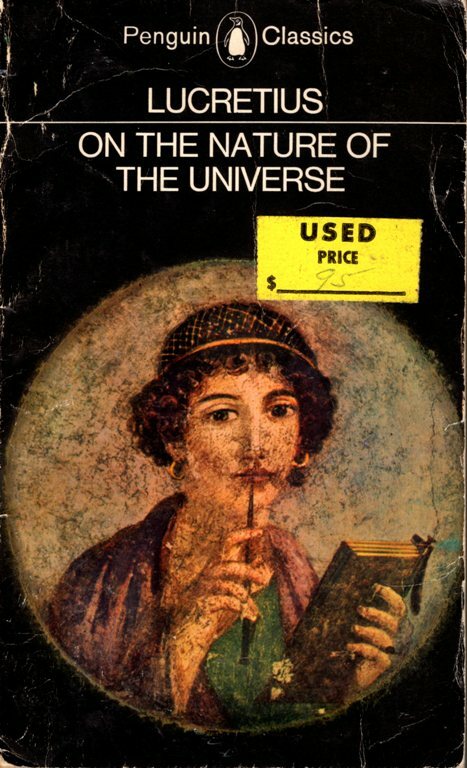 On the Nature of the Universe by Lucretius is an interesting look into what was known about the the nature of life in the first century B.C. It is interesting to see what was known about Anatomy and Physiology as well as what today we would put under the classification of Physics. Also, what was known about Biology and Botany. I think you would be surprised as to how much was known by the educated, even if they did have a lot of things wrong. Lucretius was a great observer of what was happening around him. Now on to the 1950’s and the discovery of the structure of DNA by Watson and Crick. 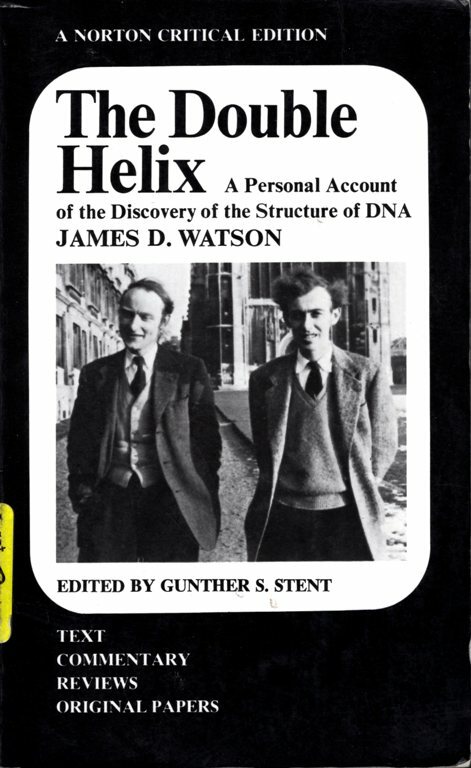 The Double Helix: A Personal Account of the Discovery of the Structure of DNA by James D. Watson was a very interesting read. The book was a bit controversial, especially as Watson was not to kind to some of the other participants in the discovery in what he wrote. However, it was an interesting story which gave a glimpse into the discovery process in Science. Many of you may have seen the movie A Beautiful Mind. Did you know that there is much more to the story than what was portrayed in the movie? 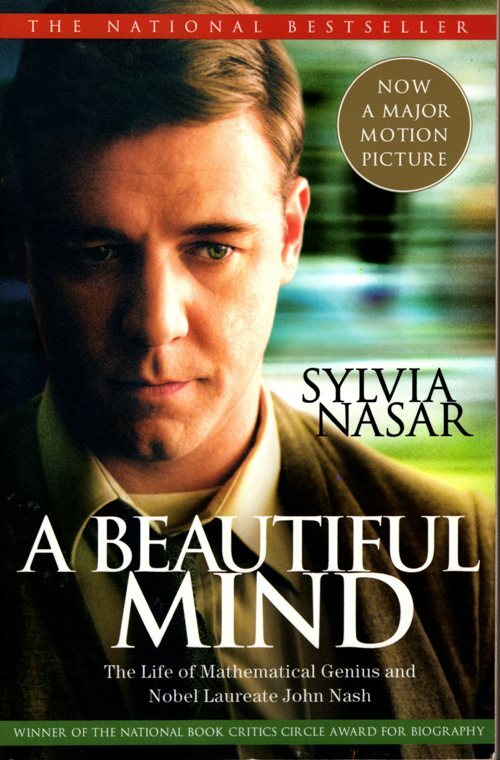 A Beautiful Mind: The Life of Mathematical Genius and Nobel Laureate John Nash by Sylvia Nasar is the book that the movie was based on. I have really enjoyed reading this book and have just a few more chapters to finish. If you liked the movie, I think that you would enjoy the book. My current count of books read from the Mustich 1000 list is now up to 345. I have a long way to go. This entry was posted in Books, Culture, History and tagged A Beautiful Mind, DNA, Gilgamesh, John Nash, Mustich 1000, Reading List, Yellow Sun. Bookmark the permalink.